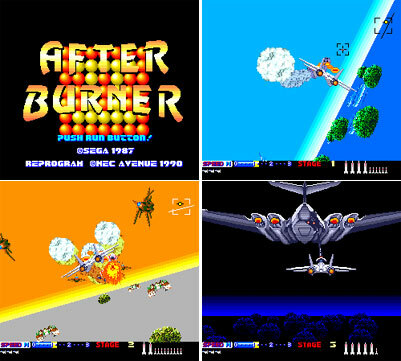 NEC performed miracles with this conversion of the Sega arcade top gun replicating the Super Scaler technology with ease and adding some tasty effects of their own. Mindless shooting and missile aversion, but when its this much reflex jerking fun, who cares? 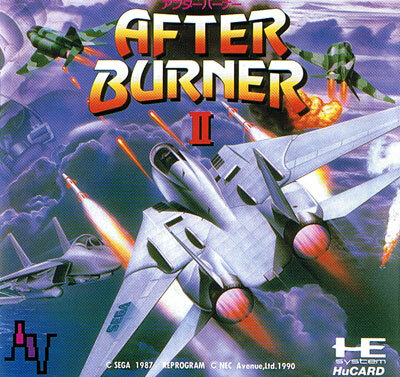 Also known as After Burner. Second hand. Complete with registration card. Light manual cover creases.